For our charity of the month scheme we are giving C$1000 to charity this month And we are letting you vote with your reward points to decide where it goes. 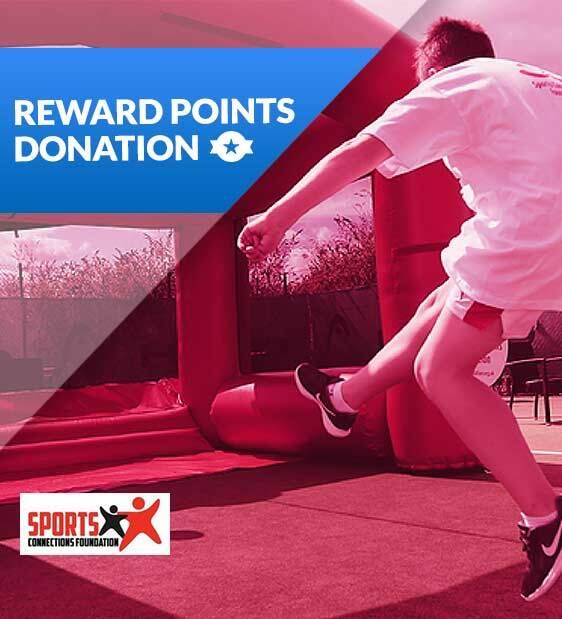 Vote with your reward points here if you'd like to see more of the money go to Sports Connections Foundation. You can also choose to vote for Pets As Therapy. When you vote, we will send you a text to say thank you, and at the end of the month we will split up the C$1000 according to how many people pledged towards each charity. We fundraise through different programmes to positively impact young lives in the UK. Sports Connections Foundation is committed to improving the lives of young people, many of whom are from some of the most deprived areas in the UK. Charity is at the heart of Lotto Social. So much so that we want to bring the lottery back to its roots for local charity and communities. Smaller charities & communities have adopted lottery/raffles as a way to raise funds for themselves, which in some cases, rely on them as a major source of consistent income. However, the growing popularity of state lotteries soon started detracting attention away from local lotteries, as players believe that they offer better value and an increased chance of winning big. At Lotto Social, we make it possible for charities to use the nation's favourite draws, such as the EuroMillions & Lotto to help raise money for their cause. This ultimately, gives lottery players the chance of winning big, whilst at the same time providing smaller charities with a fundraising tool. Social Arts For Education & One In A Million were featured as Charity Of The Month last month. Social Arts For Education help autistic and bullied children to learn in a safe environment. They provide an alternative education for children unable to cope in mainstream school due to social & learning differences. One In A Million run community-based projects to help improve the lives of children and young people. They are committed to improving the lives of children and young people. Lotto Social asked you how we should split the C$1,000 between the two charities, and the results are in! 49.1% Voted for Social Arts For Education. This means C$491 will be donated. 50.9% Voted for One In A Million. As a result, C$509 will be donated. In the past few months, Lotto Social’s members have helped a number of local charities to raise awareness and funds for their great causes. We’ve supported over 40 small charities across different areas, from charities that look to aid children in time of need, to causes that help to shelter the homeless over the cold winter months. Collectively with our members, we’ve donated over C$25,000, and we don’t plan on stopping anytime in the near future. Vote for Sports Connections Foundation for this month's Charity Of The Month with 10 (or more) Reward Points. Find all you need to know within our April Charity Of The Month Blog. What's this big chart all about? Good question! Every time you use your Reward Points to vote you will shift the percentage on the pie chart towards your chosen cause. At the end of the month we'll split up the C$1,000 donation according to which way you guys voted. If you want to vote for Pets as therapy, click here. 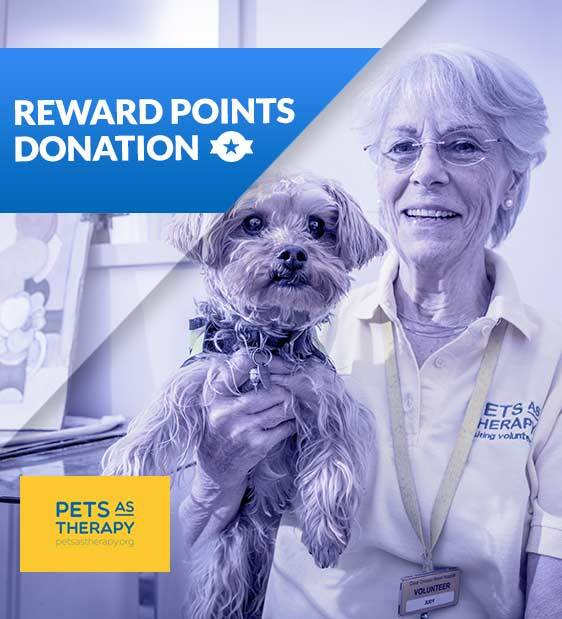 Vote with your reward points here if you'd like to see more of the money go to Pets As Therapy. You can also choose to vote for Sports Connections Foundation.